Highly visible 6,000 +/- sq. 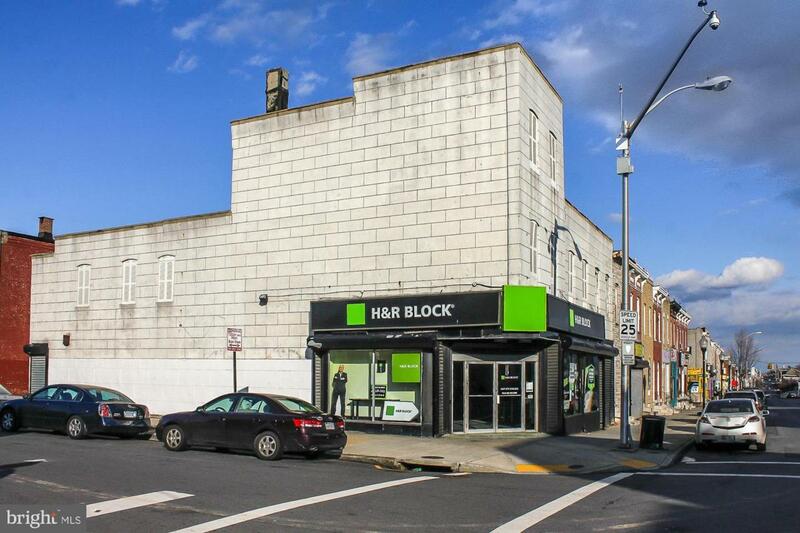 ft. corner commercial building located 7 blocks from Johns Hopkins Hospital. The building has three levels. The main level is 2,700 +/- sq. ft. Second and third level have outside access and can be used for storage or renovated for additional office space. Use triple net lease.